As leaders in the industry, we have been creating truly unique gaming visual solutions for the past 30 years. We knew industry then, and we know it even better now because we continue to evolve and innovate every step of the way. 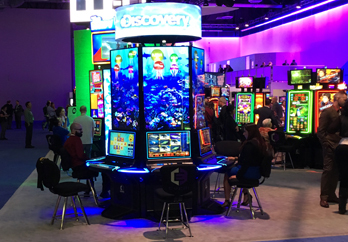 Innovation is key, and we are constantly researching and implementing the latest and greatest in gaming visual solutions. 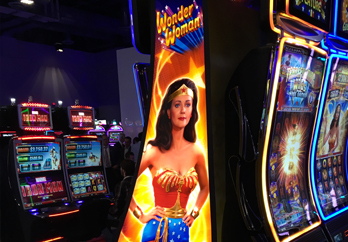 Our gaming capabilities include custom fabrication, reel strips, specialty parts, distortion printing & thermoforming, magnetic & decal slot wraps, doming, table felts, and more.